Food production, sustainable housing options, finances, security–here’s my entire collection of self sufficiency guides and resources. 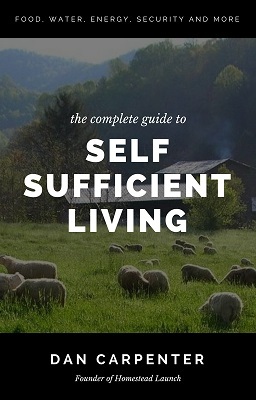 Since 2010, I’ve been creating videos and articles about self sufficiency. This short list of guides represents the best work I’ve ever done. 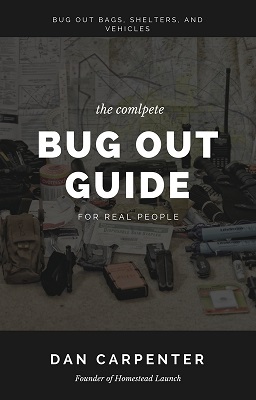 Each guide was created because it was something that I personally found interesting or helpful on my own journey (ok so maybe the prepper profile quiz is mostly just good entertainment.). I tried hard to make them well-organized and sharp-looking, so that they are easy to be shared with preppers and non-preppers alike. If you enjoy the guides, or feel like they might be able to help a friend, a share or mention would mean a lot. There are several more of these guides in the works, so if you would like to be notified when new ones are published, make sure to subscribe by email. The original guide to regaining control over your life through: preparedness, production, and grid independence. If you are only going to read one thing that I’ve written, make this it. Download the 66-page plan, that I am following myself. 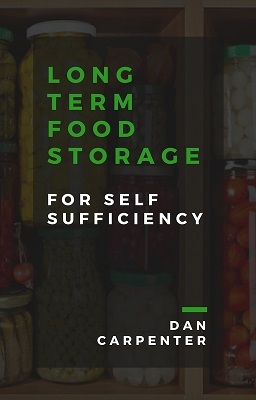 If you’re like the rest of us, then you probably have a couple questions about building up your long term food storage. Because it is such an undertaking (and legitimately really important), I assembled this guide from the best resources on the web. 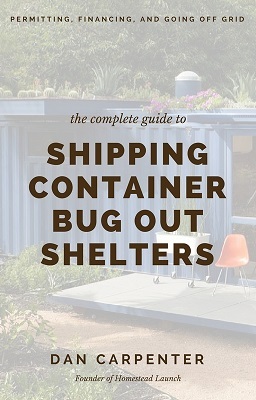 The best bug out shelter very well might be an ISBU shipping container. They’re durable, low cost, and can be configured indefinitely. The shipping container shelter guide is for all of you who have explored the concept of container shelters–financing, permitting, foundations, insulation, and much more. 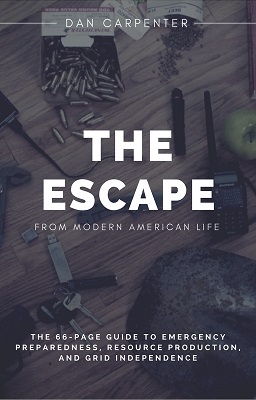 Until now, conspiracy theorists, food storage moms, and tactical tough guys have all fallen under the same label–“prepper.” But this is where it all ends. 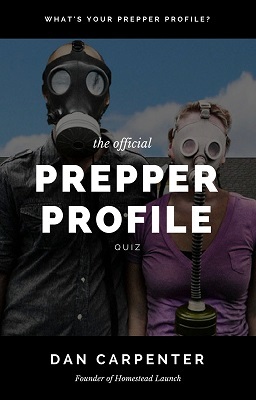 Take this 31-question quiz, and find out what your prepper profile is. In order to enjoy any degree of self sufficiency, you have to understand that water is, quite literally, liquid life. 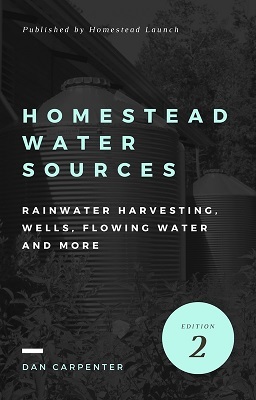 This guide helps you explore and identify your best options for water sources on your homestead. 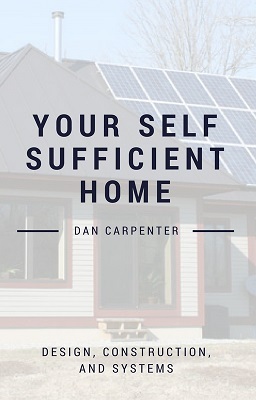 Self sufficient living is a delicate balance that involves several different components. Even so, it’s completely within reach. This guide gives you a blueprint to work from. It covers: emergency preparedness, food storage, water, politics, finances, and more. Simply put, Berkey water filters are the Rolls Royce of water purification. They filter out heavy metals, pesticides, pharmaceuticals, biological contaminants and more. 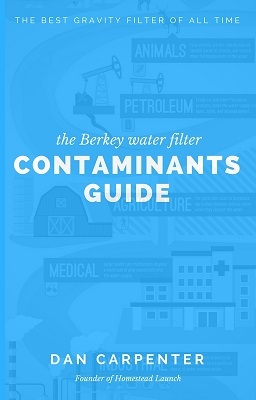 This guide depicts in simple illustrations some of the many sources of water contamination, and how Berkeys eliminate them. As a prepper, you know the need for personal protection is real. But if it’s your first time purchasing a pistol, the options can be a little overwhelming. 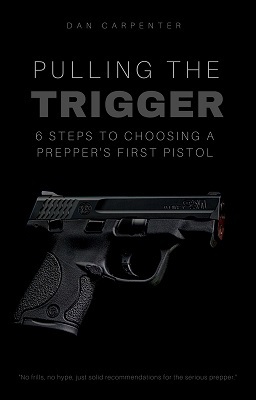 “Pulling The Trigger” is written by somebody who’s been in your shoes, and helps to simplify the entire process of purchasing a defensive pistol. This unique budget allows you to divide up your debit card into specific “envelopes”, and then designate which one you would like to spend from when making a purchase. 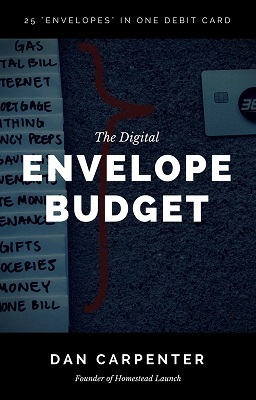 All the core principles of Dave Ramsey’s original envelope budget, combined with the convenience of digital. Your self sufficient home is the nucleus of your homestead, so it’s important to get it right. 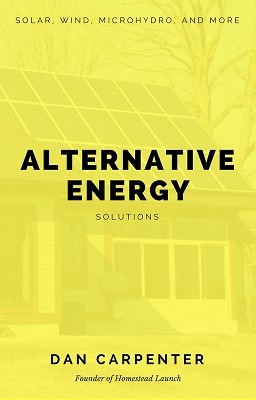 This guide looks at passive solar design, different kinds of self sufficient construction, and major home systems that can be incorporated to make you less dependent on the grid. Since I began my journey towards self sufficiency in 2010, I’ve realized that there is a CRAZY amount of fantasy mixed into prepping. 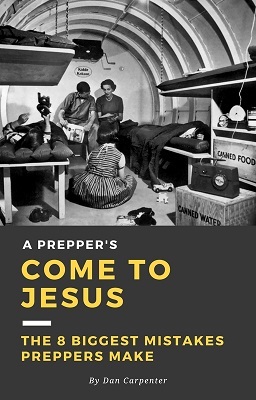 “A Prepper’s Come To Jesus”, debunks the 8 biggest fallacies, myths, and oversights in prepping, to help us keep things real and in perspective! 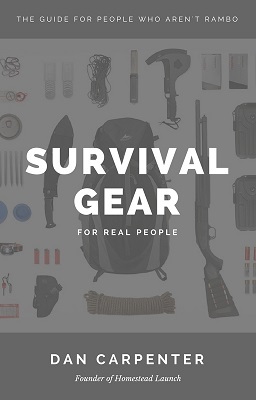 If you’re not rambo or an armchair warrior, but still want to have quality survival gear, this guide is the answer. It’s categorized into gear recommendations for your bug out bag, your car, and your home, and each pick is affordable and makes sense. Solid home defense is predicated on having multiple layers of protection. 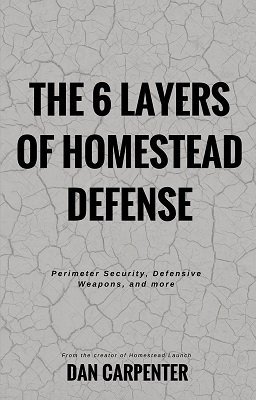 This guide walks you through the 6 layers you need to ensure your home and homestead are secure. It covers things like perimeter defense, weapons, home safes, and more. Which alternative energy sources make the most sense for your homestead? This guide takes a look at solar, wind, geothermal, microhydro, and even wood gasification, to shed light on your best options for grid independence. 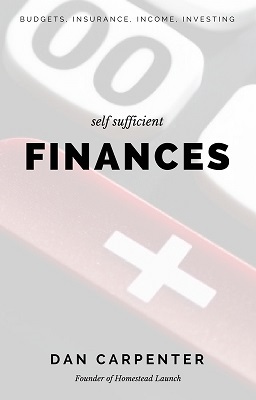 Our financial situation is the biggest piece of the self sufficient equation. Period. Our finances determine where we live, how we spend our time, our health, and what options we have at our disposal. This guide covers budgets, savings, insurance, income generation, and investing.